Pebble’s fate was unforeseen back in 2016 when Fitbit acquired smartwatch company for $40 million. Hardly anyone would have imagined that Fitbit is injecting millions of dollars as vile of poison to kill its competition. 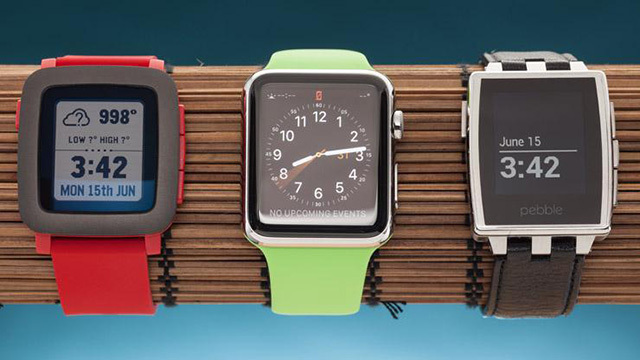 But, here we are beside Pebble, the iconic company that gave the initial Apple Watches a run for their money, as Fitbit is looking the gobble the brand name. Fitbit, which has transitioned Pebble OS to develop Fitbit OS which drives Fitbit’s smartwatches, had announced in December 2016 that it will be shutting off the Pebble platform by the end of 2017. 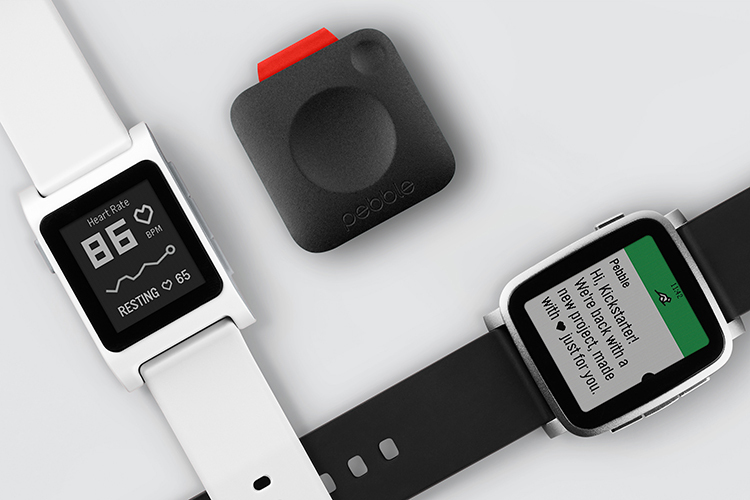 The deadline has now been extended to June 30 after which cloud-based services for Pebble smartwatches, including companion apps on Android and iOS, will cease to work. Although offline services and the watches themselves will remain functional, it’s not going to be very useful. After the end of this extension, the services which will be discontinued include Pebble app store, voice recognition feature, and Pebble development tools. While iOS users will no longer be able to reply to SMSes and emails, the feature will remain live for Android. Custom watch faces will continue to be supported on Pebble watches. Fitbit is using the six-month extension to invite Pebble developers community to start developing for Fitbit OS using the company’s SDK which it touts to be very familiar with the Pebble development ecosystem. The company is also wooing existing Pebble owners to buy a new Fitbit Ionic smartwatch with a $50 discount. This discount can be availed by any person with a valid Pebble watch serial number. It’s not the end of the world if you own and love your Pebble smartwatch. You can continue to receive updated watch face through third-party community Rebble (until the community is active). When you feel ready to upgrade, you can switch to a Fitbit Ionic, which is intrinsic terms is a Pebble watch with Fitbit branding. Meanwhile, Fitbit was recently busy buying a glucose-tracking patch startup Sano and could be looking at integrating sugar-monitoring in its smartwatches.